I thought whilst I was in Alaska I might invite a few people to dinner. I decided they could be either fictional or real. 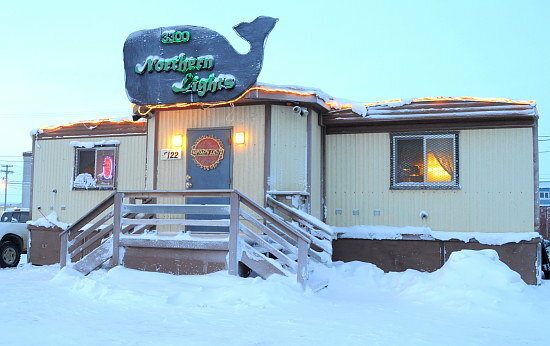 Firstly I booked a table at The Northern Lights restaurant in Barrow, Alaska, which has an international style menu, but I have heard that the spaghetti and meatballs are delicious. And so to my guests. Heading the party would of course be Sarah Palin, who ran for Vice President in the 2008 elections. As the previous Governor of Alaska, I am pretty sure she would be able to fill me in on all the good places to visit whilst travelling through Alaska. Next up, would be Libby Riddles. Libby is an American dog musher and she was the first woman to win the Iditarod Trail Sled Dog Race in 1985. After reading about the races in the book, Ice Island, I am fascinated by the people who put themselves through such harsh living conditions and I definitely want to know more. I couldn't go to Alaska without meeting a couple of the residents from Cecily, who were featured in the hit TV series Northern Exposure. So I would definitely want to meet Rob Morrow who played Dr Joel Fleischman. It took him a long while to get used to Alaska and I am hoping he found something charming amongst the snow and ice. Also John Corbett who played Chris Stevens, the inspirational radio presenter from the show. This dinner party wouldn't be spectacular without a real life astronaut, so I am inviting William Oefelein who grew up in Anchorage. Just think of the fascinating stories he could tell us about being in space. I would also love to have Robin Hobb at the dinner party too. It would be nice to get some tips about writing fantasy, from such an established author. I am not sure if this guest would be allowed in the restaurant, but I would make sure he was waiting outside for a nice caribou steak. I just can't go to Alaska without meeting White Fang, the half wolf half dog from Jack London's classic book of the same name. After dinner we would all hopefully get to enjoy the view as the Northern Lights entertain us, my main reason for choosing the restaurant. What an interesting line up! I thought it might make a change. 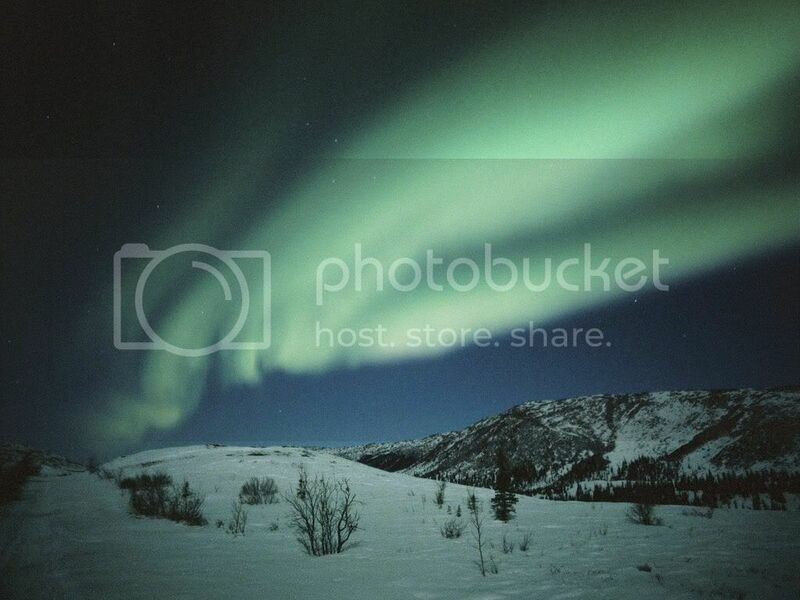 If I ever really get to Alaska, I am going there first.